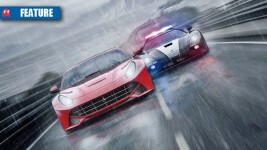 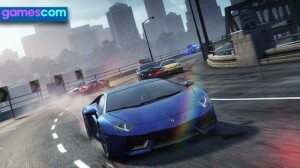 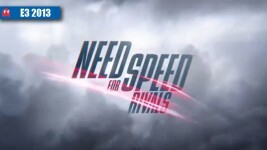 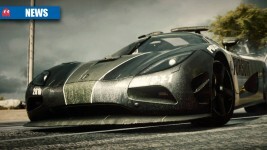 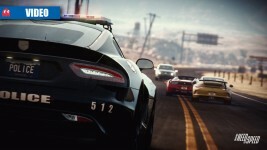 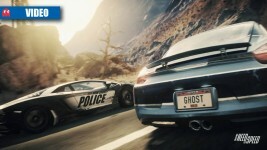 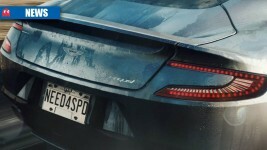 Next-gen NFS speeding our way? 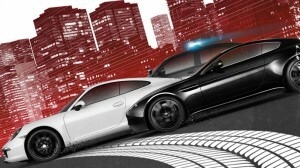 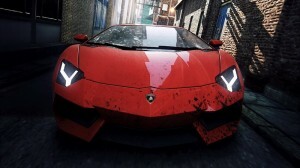 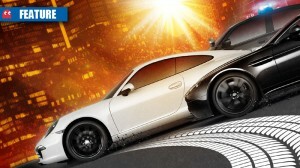 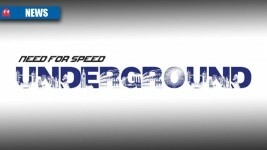 Need for Speed: Underground rebooting? 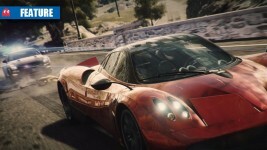 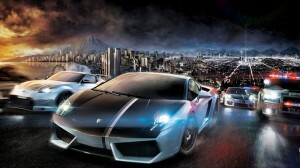 EA look to be inspired by the past for upcoming NFS game. 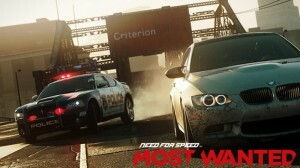 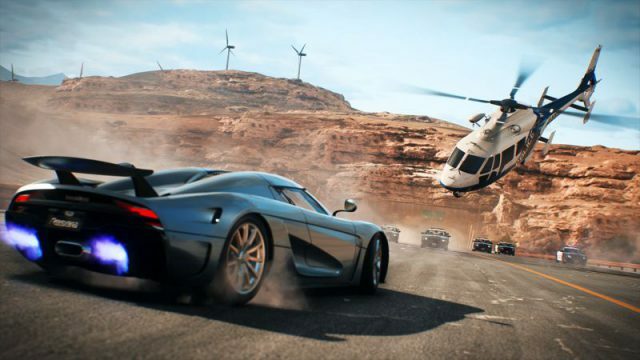 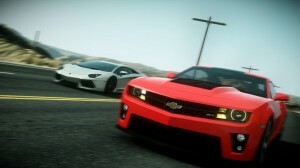 NFS making a return before the end of the year.